Happy Monday, everyone! I have a new brand to introduce you to today and I know it will be a perfect fit for some specific members of this audience. Meet National. Since the inception of this blog, I have been dedicated to introducing you to brands from all price points. Some of you prefer the higher end and some of you prefer the lower end. For those seeking an affordable, comfort line…you are the customers National is dedicated to serving. National is a second generation, family owned business.  They are dedicated to quality comfortable clothing. A few years ago, their design team worked tirelessly to create the softest fabric for their comfort line. Through much effort and meeting the highest of standards, they introduced the the UltraSofts® Brand, which now includes over 70 designs. 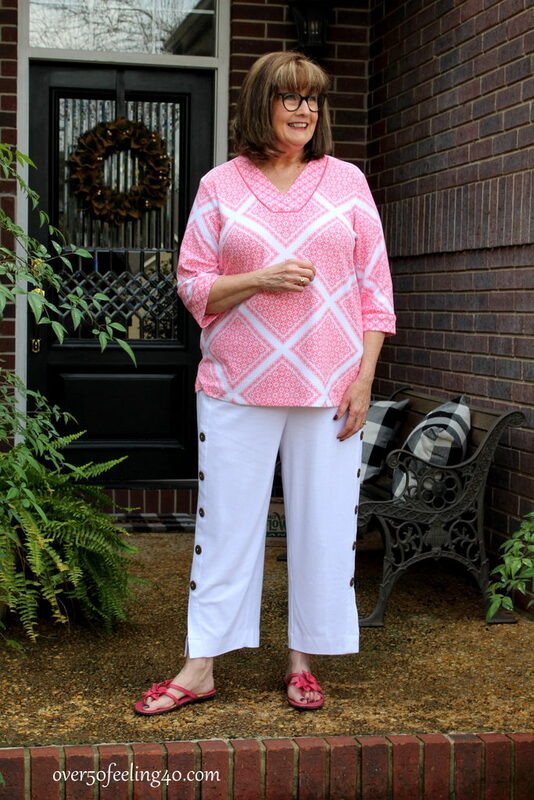 The white side-button pants and pink floral top are from that line and I agree they are very,very soft and comfy. Here is what National says: “UltraSofts® offers plenty of style options that have one thing in common, our signature super soft, and easy-care fabric. Expand your wardrobe easily with over 70 styles. These are easy mix and match fabrics. UltraSofts® features lightweight material for the ultimate comfort. Great layering possibilities for extra warmth. Beautiful color coordinates. Truly versatile styles as you run errands or lounge at home. 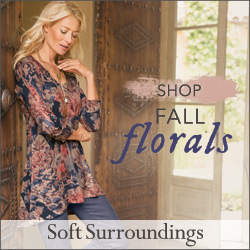 UltraSofts® has you covered.” The line includes some beautiful cardigans and solid color blouses if you prefer those over the prints. 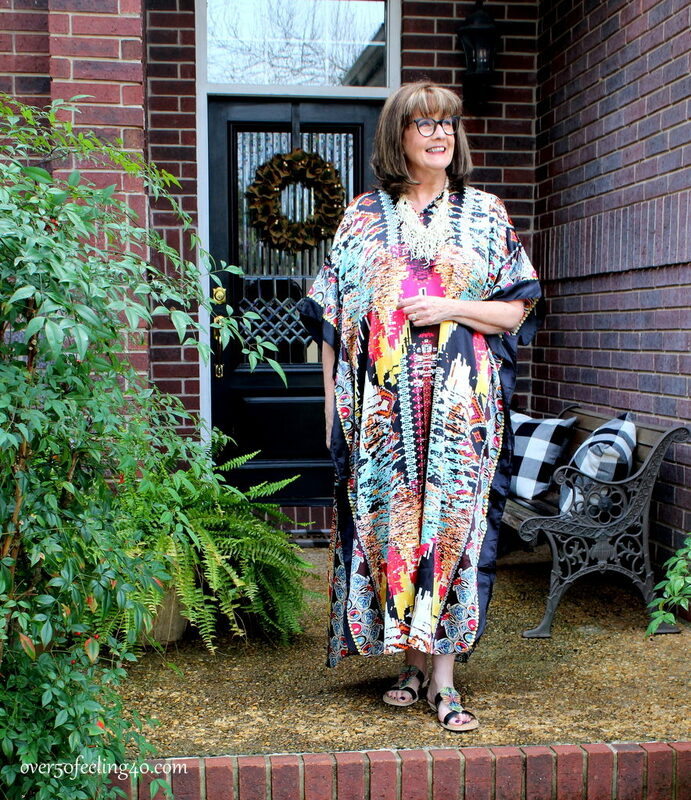 I remember last year when caftans became the trend garment for resorts, the beach house, or the lake house. In fact, last July I can remember wishing I had one at the lake house we rented with our family. This Southwestern multi-print caftan is one of many styles National has on their website. Big, flowy and comfy…would even work for coffee on the patio during warmer months and after this photo shoot, I wore it around the house the rest of the day! If you are living that comfortable life now, and looking for a line which is budget friendly, then you might checkout National Brand, particularly the UltraSofts® page on their website. And that right there is enough to ………………………………………………………………………. Disclosure: This is a sponsored post and the words are my own. You look sensational in both looks. Love the button accent ankle pants and springy pink top. Cute, fresh and comfy looking. Love it. I love the caftan look too. It looks comfortable, and so pretty on you, as you are tall. I’m rather short so don’t really see myself in a long caftan. Hope the Groundhog in PA is right, and doting is going to be early! Love the pink top & the pink shoes! My mother swore by National. She said everything always fit right. She was a thrifty shopper, to put it mildly, and she was very picky about finding that perfect balance between quality and price. Love this post, Pam. The caftan is beautiful. 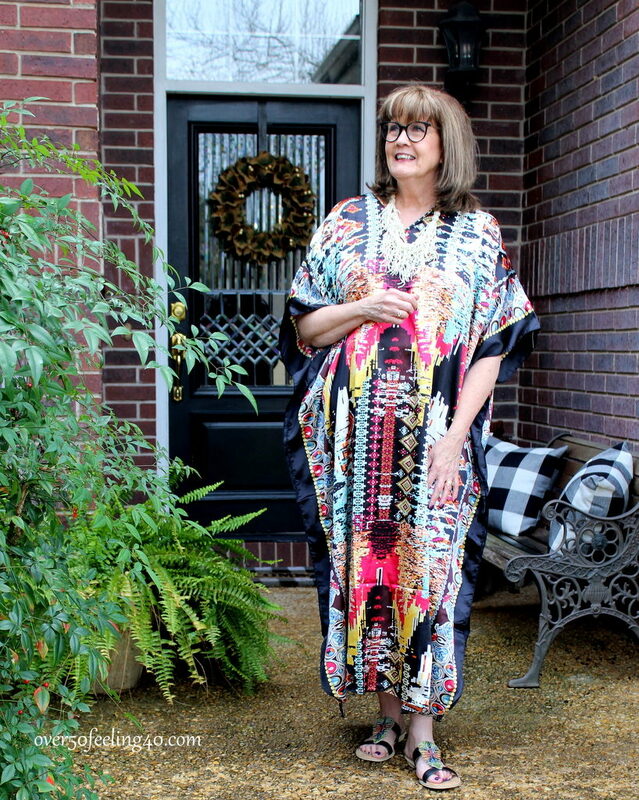 I am 5’3″ and wear caftans in the evenings at home. I often have to take them up a bit and do this at the shoulder and neckline… And they are so indispensable in the summertime. The button ankle pants look so fresh, a great buy for summer. The caftan looks amazing on you! 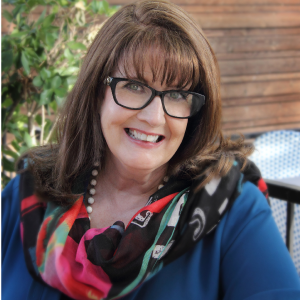 That caftan looks fabulous on you!